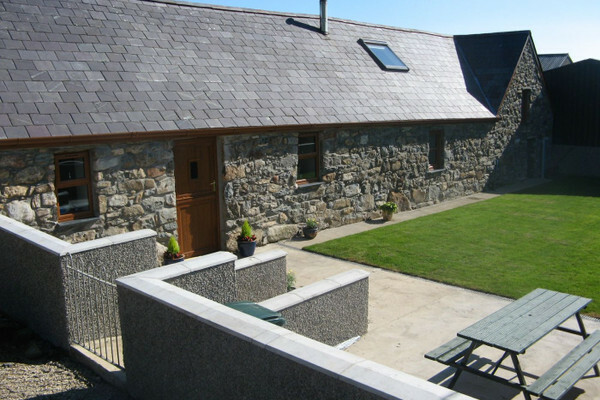 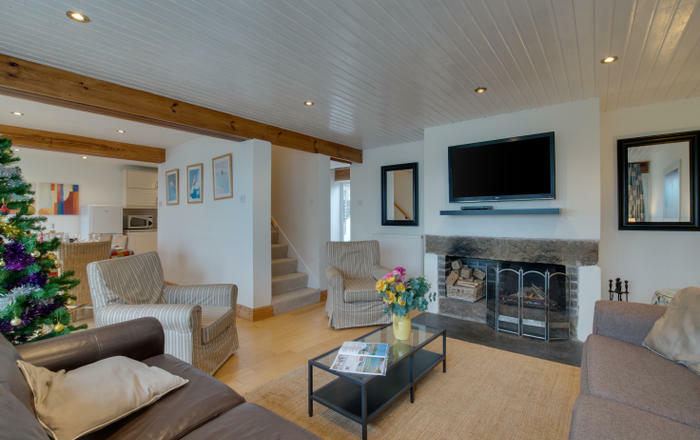 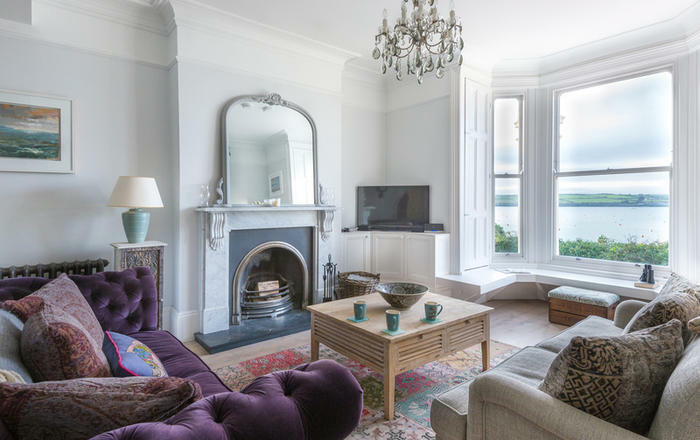 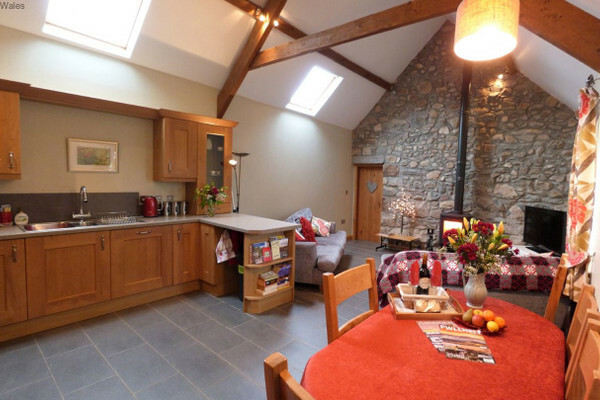 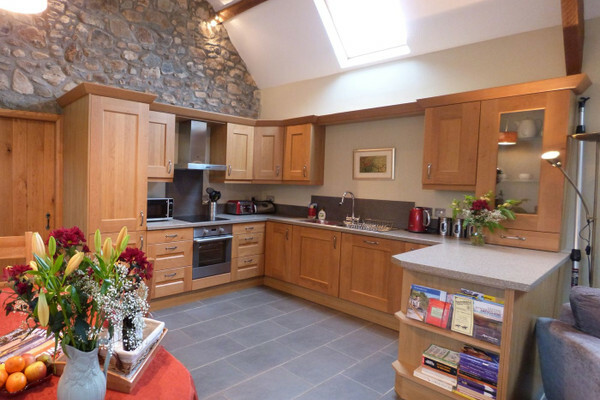 Superior barn conversion with beams and high ceilings offers comfortable and tasteful accommodation for guests eager to explore the beautiful Llyn Peninsula with its quiet lanes, scores of beaches, pretty villages and scenic walks. 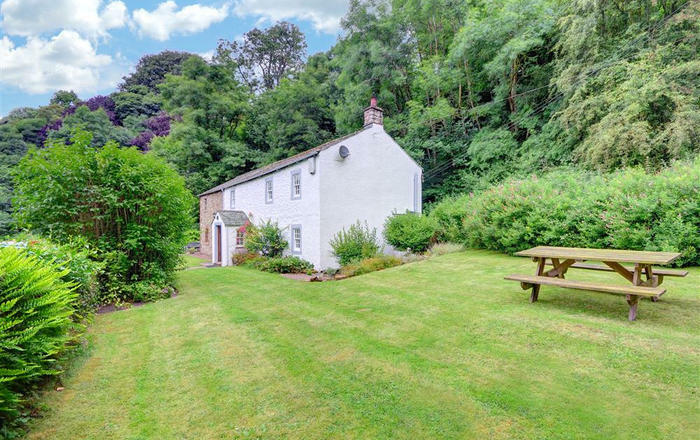 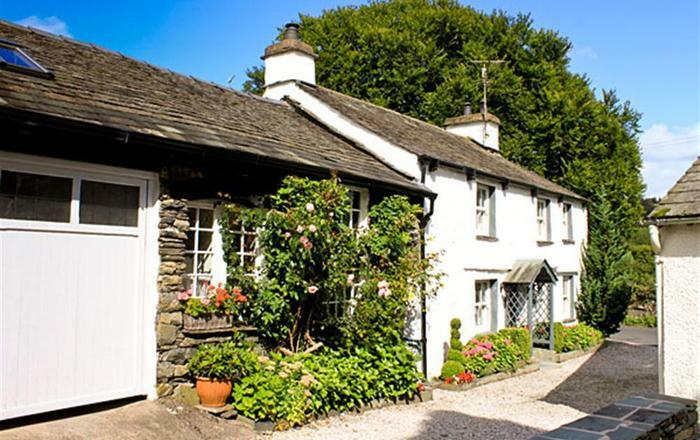 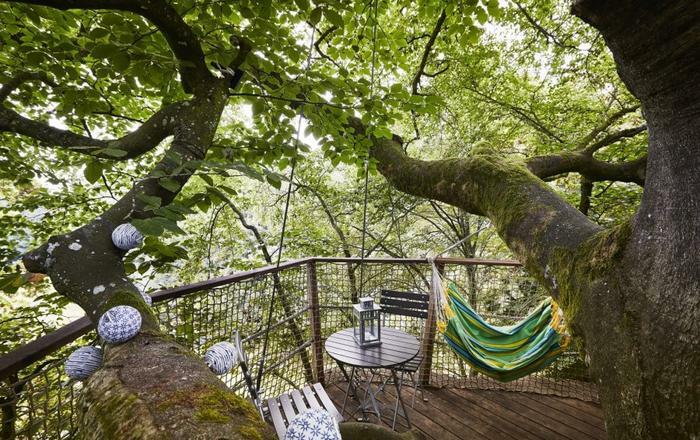 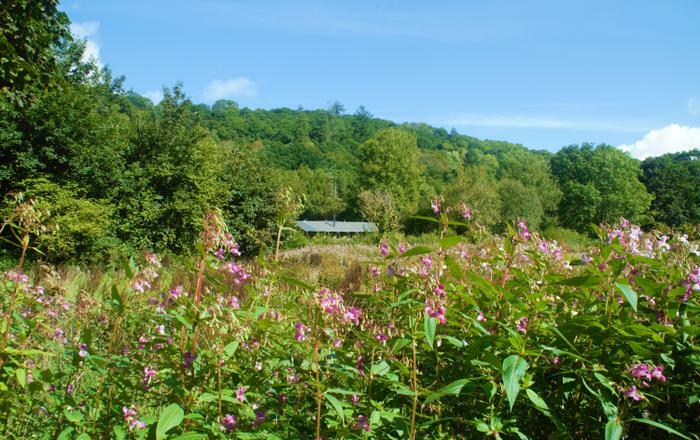 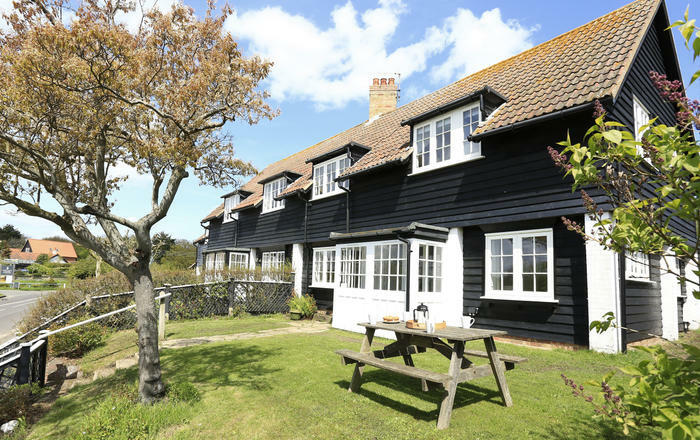 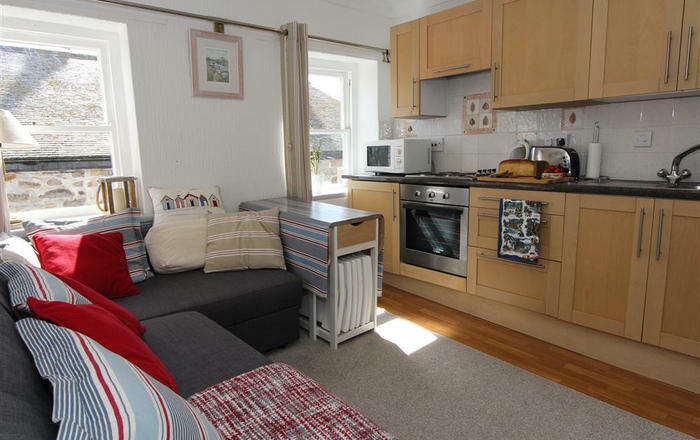 Footpaths lead directly from this dog-friendly cottage and the nearest village pub is 3 miles away. 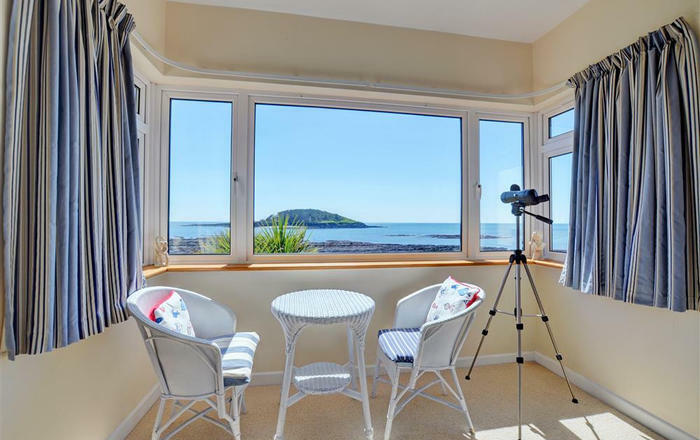 5 miles to Abersoch, known for its boating events and Blue Flag beach and home to numerous shops and eateries.